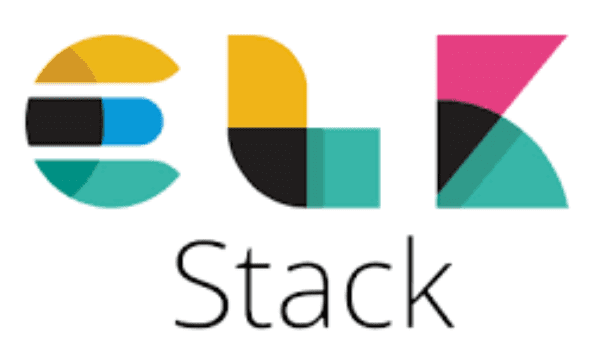 To help our awesome community prepare we will be doing a run through of the major changes that will land with the Elastic Stack in 6.0. We have things like rolling-major version upgrades, even more Lucene data structure optimizations, sequence IDs, saying farewell to _types, dashboard modes, automated cluster alerts, Logstash pipelines and a pipeline viewer, Beats integration with Kubernetes and a whole raft of new Beats modules. AJ Pahl is a Solutions Architect based in Atlanta, GA. He recently joined Elastic and brings over 20 years of IT experience from both automotive and financial verticals with experience in APM and data aggregation for operational analytics.